This past week I've been busy reading for BYOBthon and loving it so far. Finally making some head way into my out of control TBR. I hope you've been enjoying my posts for Blogtober. So far I'm really enjoying the challenge. It's doing wonders for getting me back into the swing of things after the long summer break. 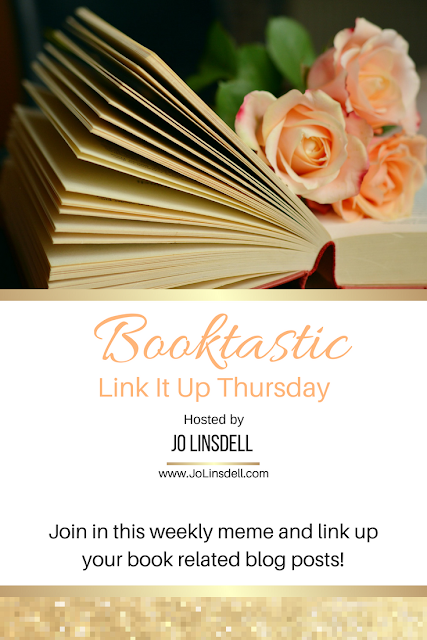 I've also been having fun with the BOOkish Blog Hop this month which I host organised via the Facebook group Bookish Blog Hops. Come and join us at https://www.facebook.com/groups/127759384464964/?ref=bookmarks. So far I've hosted two posts this month; Best Fictional School, and Ways To Get Out of A Reading Slump. 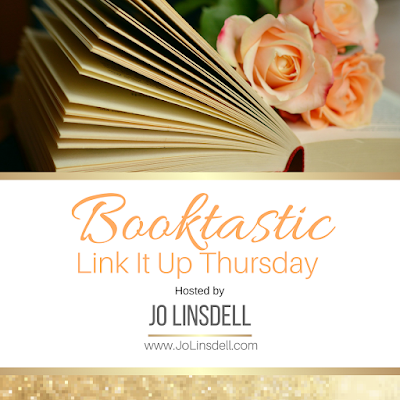 Loads of other great topics are being discussed in the other stops on this blog hop too. Lots of bookish fun! And now for the real reason you're here, the Booktastic Thursday Link Up. For those of you that don't already know, every Thursday I host this meme to give my fellow book bloggers the chance to share some of their bookish posts and connect with other book bloggers. 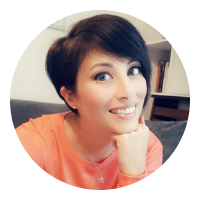 I do love how you are so supportive of other bloggers Jo. It's my pleasure. We're in ghis together 😉 Have you got a link you want to share? Yay you joined in 😊and with a great sounding Christmas read. 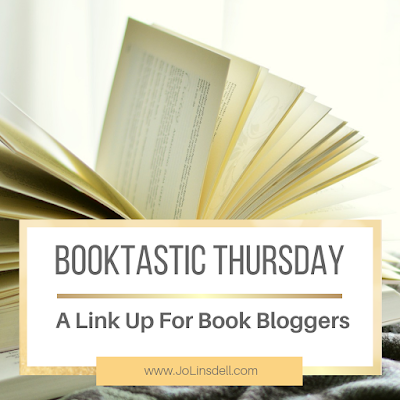 Great post I absolutely love how you support other book bloggers on this book memes sorry I missed out this Thursday link up hopefully I can link up next Thursday. Thank you so much for sharing your awesome post and for helping other book bloggers as well. Yay I love this feature! 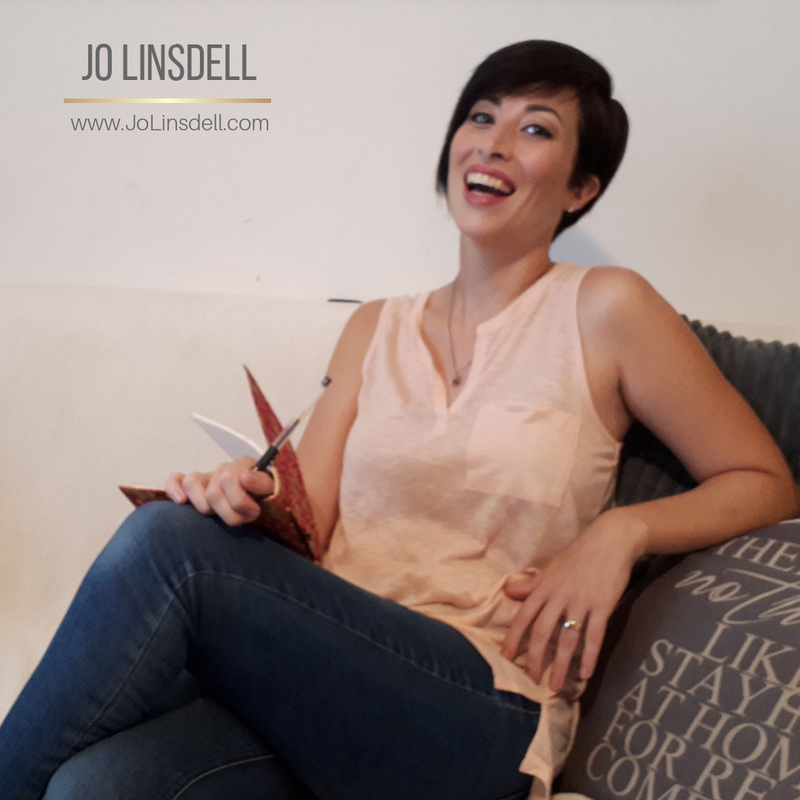 Here is my link, I will definitely visit anyone who visits me as well.